(VEGAN/FARMING) “Every marriage has its issues,” according to Texas cattle rancher Tommy Sonnen and his wife Renee. The couple faced an unexpected conflict of interest after Renee decided to go vegan. 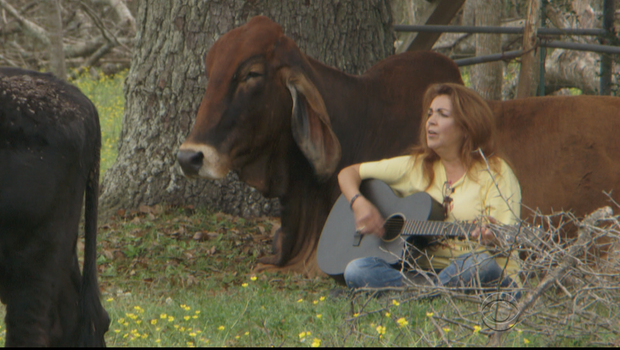 Shortly after, Renee began writing for her new blog “Vegan Journal of a Rancher’s Wife,” which attracted thousands of fans and eventually raised $30,000–enough for Renee to purchase her husband’s entire herd, which he had planned on eventually selling. After raising the money, Tommy underwent a radical change of heart and stopped eating meat altogether. 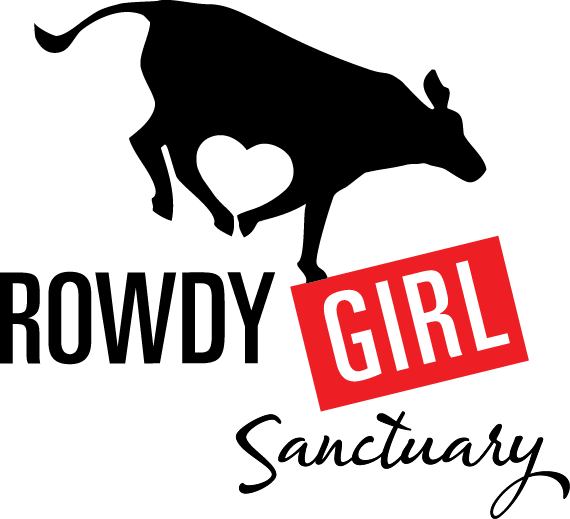 Today, the couple operates the Rowdy Girl Vegan Farm Animal Sanctuary, the only cattle ranch conversion in the country. 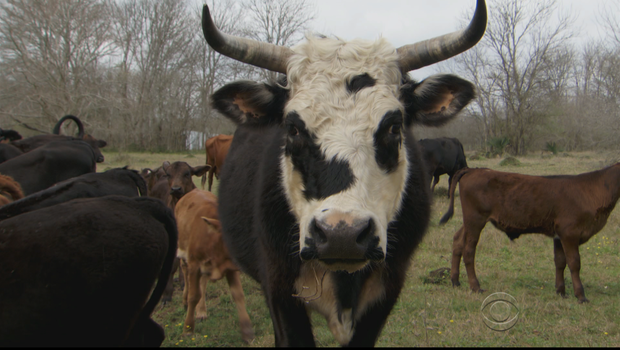 Angleton, Texas — All cattlemen face challenges beyond their control. But not long ago, on a ranch south of Houston, Tommy Sonnen faced a problem of his own doing. “You know, every marriage has its issues. It’s not always easy,” he said.